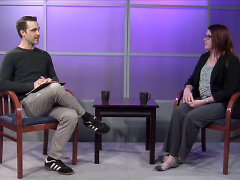 This week's episode of NPO Showcase features Disability Advocates of Kent County who works alongside people with disabilities seeking to lead self-directed lives. 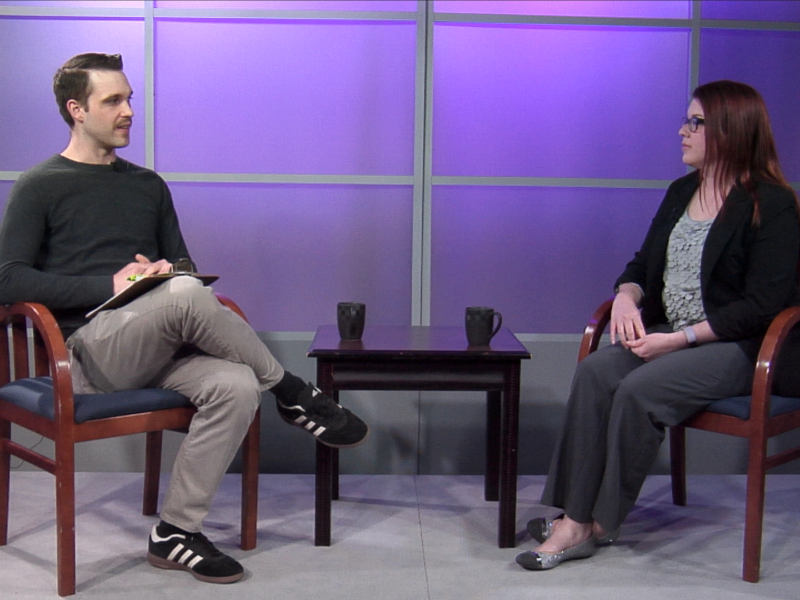 In this week’s segment of GRTV’s NPO Showcase Sarah Harris, an occupational therapist from Disability Advocates of Kent County, shares some of the occupational therapy and adaptive home solutions they provide to community members hoping to lead a comfortable, safe and independent lifestyle. Disability Advocates supports the community through assessment and recommendations for home improvement and adaptive equipment use to suit the complex needs of individuals with disabilities. After plan detailing for equipment and modifications, community members receive follow-ups through occupational therapy and equipment training. Disability Advocates maintains an equipment loan closet to make sure those with needs have the tools that will help them lead a self-directed lifestyle. They also provide resources and funding services to ensure every community member has access to assistive equipment and home modifications. In addition to assisting those living with disabilities, Disability Advocates works with area contractors and organizations so they can learn design guidelines that will ensure homes and facilities will be accessible to all inhabitants and visitors throughout their lifetime. They also work with caregivers to make sure they have up-to-date information on how to employ adaptive equipment in the field, stay connected with community resources, and expand their skills for effective and safe caregiving. Occupational therapy and adaptive home solutions are among a large variety of other programs provided by Disability Advocates assisting our disabled community. Check back next Wednesday for a new segment of GRTV’s NPO Showcase, featuring Justice For Our Neighbors West Michigan.